We join Nick & Matt on their journey to CES MMA 33. 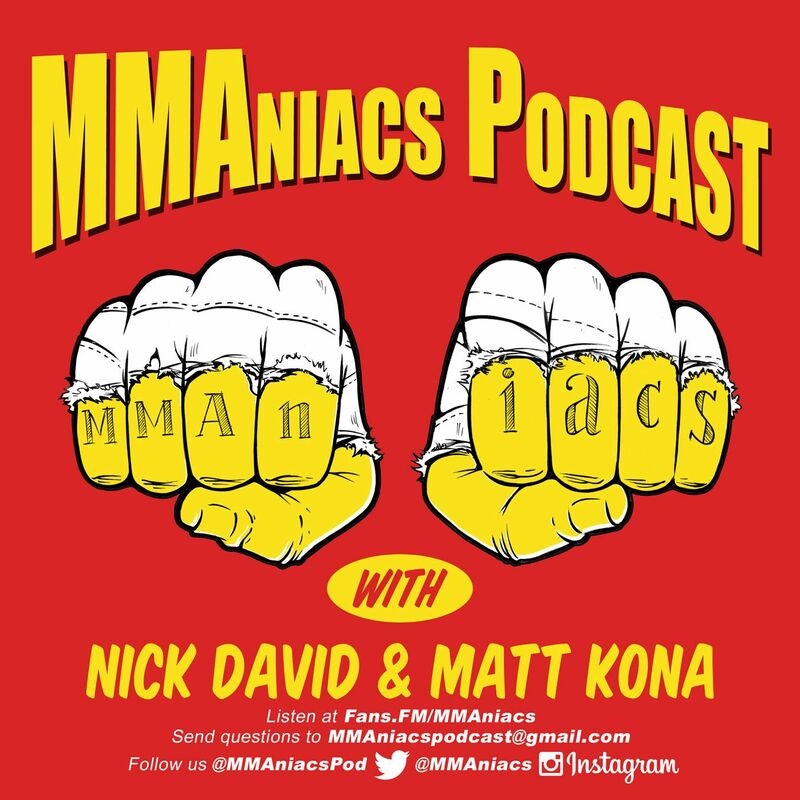 They, discuss MMA, food, music, stores, revisit the McGregor/ Diaz Jiu Jitsu debate, They introduce a new, weekly segment "I Do Snacks with Paul Landwher", Nick does not recieve the fanfair he deserves for coining the phrase "snackumen", the podcast gets a shout out from world renown MMA commentator The Voice, Michael Schiavello. In addition to the carcast & I Do Snacks segmetn you will also get to hear an interview with UFC standout Charles "Boston Strong" Rosa.